SuperSport says a meeting between Ashwin Willemse, Nick Mallet, and Naas Botha took place on Monday. 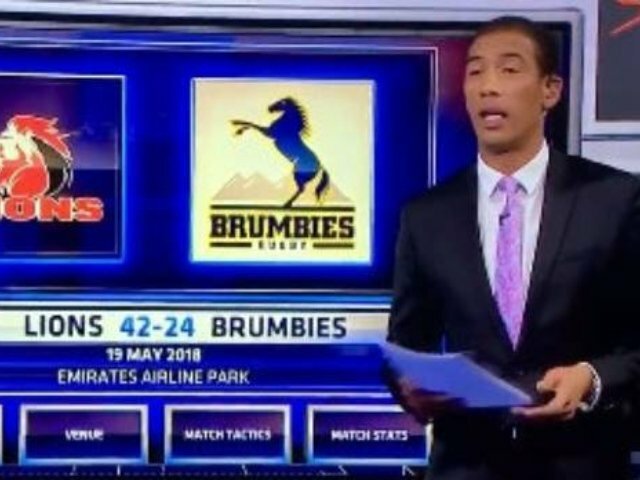 Company management met with the three rugby studio analysts on Monday after Willemse walked off set during a live TV broadcast on Saturday. Speaking to Martin Bester, SuperSport communications manager Clinton van Den Berg says it was a fruitful meeting. Nick Mallet, Naas Botha, and Ashwin Willemse met separately with management and as a group. Martin Bester asked if Willemse had any regrets about his decision to walk off set. “He is a strong willed guy with strong beliefs. I didn’t sense any regret,” Van den Berg said. SuperSport will follow due process and they are mindful of the public’s opinion. It remains unclear what led to Willemse walking off set, however he had accused his colleagues of being patronising on air. Willemse also recalled being called a quota player.